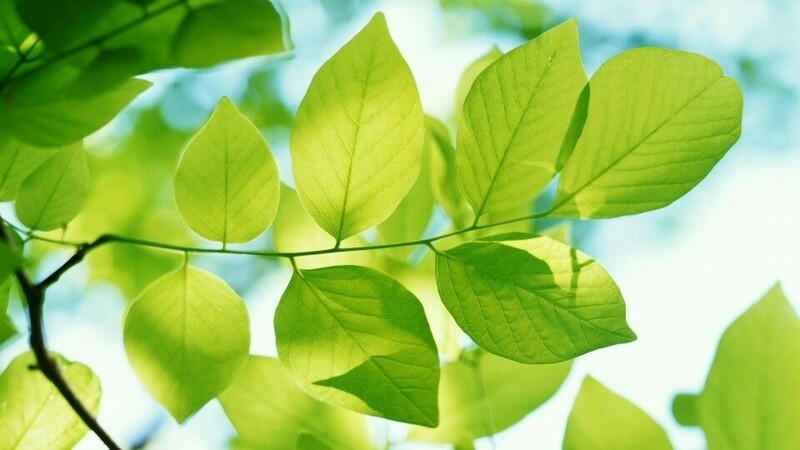 Go pick a leaf of that tree! Are you Agile? Are you sure? Sure the whiteboard is hanging and the stickies move cheerfully from left to right. Every day the standup is neat and other feedback loops do their thing. You could therefore think that it is guaranteed that “we” are Agile. Many professionals cannot really live it up, is my experience in many companies. I regularly see that employees have mainly learned a new trick. That they learned to apply the scrum ceremonies and that with a bit of luck they also know the why behind these new techniques. A closer observation often shows that they are far from Agile. More than 25 years ago I learned in Sacramento, California for the first time what really meant to be Agile. Scrum and Agile were not yet invented, but we talked about “not going thru the motions”, “self-cleaning”, “putting life into it”, “dealing with distractions”, “responding to external factors”, “focus on performing” . I learned what it felt like to get the best out of myself and my team with a passionate intrinsic motivation. What was that cool! Ironically, the American club where I gained that experience was called Freelancers. From 1989 to 1993 I learned the most important lessons that laid the foundation for my now 10-year professional career as an Agile Coach. I owe a lot to my coach Charlie Anderson, who at that time provoked thinking about the “why?” To an art. Only much later did I realize that this lesson was about thinking about why I was asked to do certain things. The action with the leaflet symbolized an overly operationally oriented attitude. I did what I was asked to do, but Charlie saw that I learned too little strategic / tactical lessons from my work. “Did you get it?” Was also not about the paper but about the lesson he just wanted to teach me. So when I showed it, I actually said “No Charlie, I didn’t get it”, so I was allowed to do it again. That he did not look at my paper the second time emphasized that it was not about the end result (the leaf) but about the educational journey to the end result. This is one of the many techniques with which Charlie taught me to become an Agile. In my Agile Coach career I have never let anyone run to a tree. It suited that time and environment. Yet it would be an educational exercise for many people who work in an Agile way but are not yet Agile. 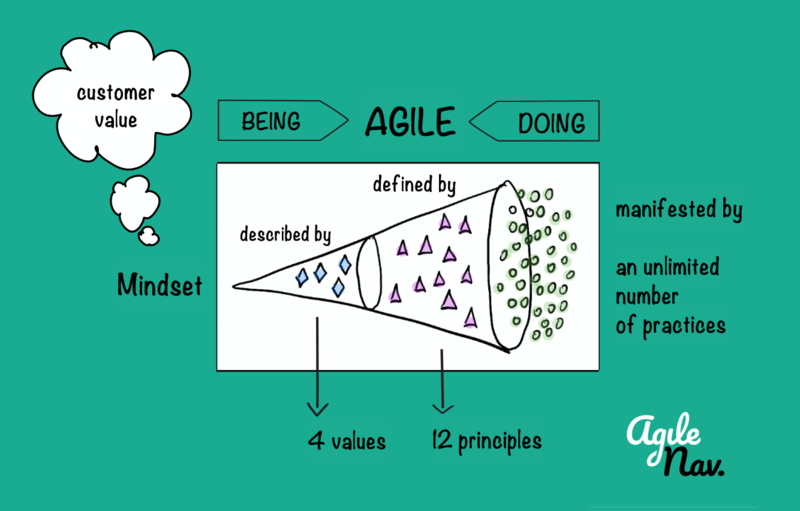 Agile is a mindset and the difference between doing Agile and being Agile is sometimes mega-big. https://agilenavigator.nl/wp-content/uploads/2019/03/leaf.jpeg 540 960 Robby https://agilenavigator.nl/wp-content/uploads/2018/11/AgileNav-logo@2x-300x295.png Robby2019-03-15 10:51:402019-03-15 10:52:16Go pick a leaf of that tree! Getting your app into top 10?